After a Veterans’ Day story by Lorenzo, today’s podcast features some stories from Nashville. 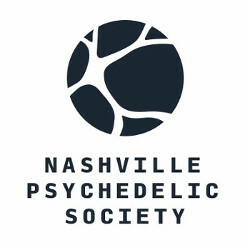 Thanks to everyone at the Nashville Psychedelic Society for your help making a perfect last stop of the Blue Dot Tour. Posted in Lex Pelger, Lorenzo, LSD, Psilocybin, Psychedelics, Psymposia, Storytelling.